Up for review today is a collection that Jo and I were so excited to try. We love a bit of neon in the summer and OPI are such great quality that we could not wait to get our paws on this range. This post is a bit picture heavy as there are six colours to show you but I will try and keep my thoughts on them concise. All pics were taken with three coats of polish and no top coat. 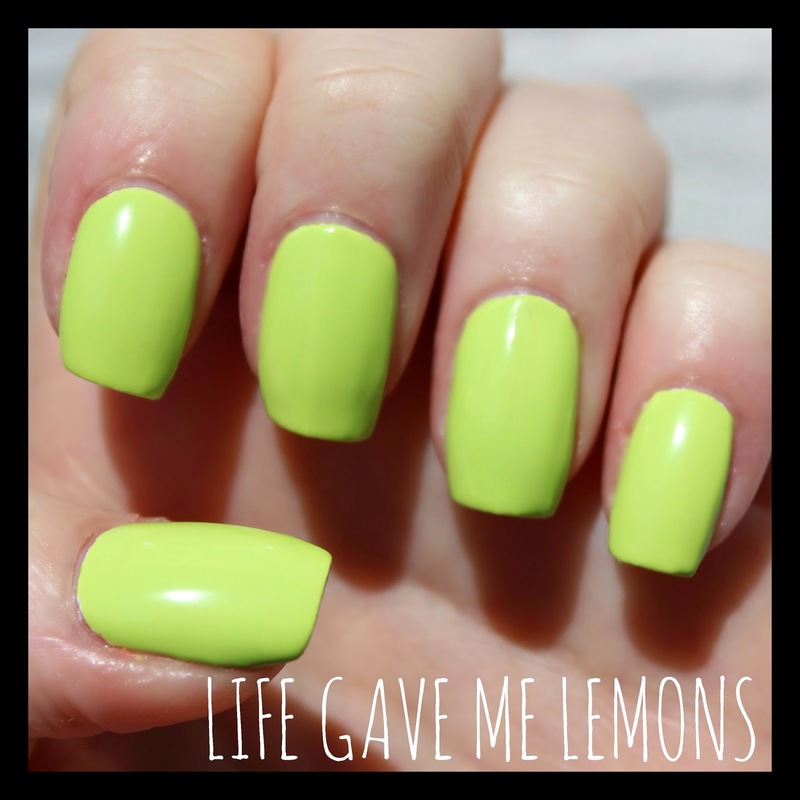 Life Gave Me Lemons* Despite the name I would say that this polish errs a little on the green side for lemons but it is still an amazing shade. This is Jo's favourite shade of the collection and deservedly so - it is insanely bright and is unlike anything we have seen before. 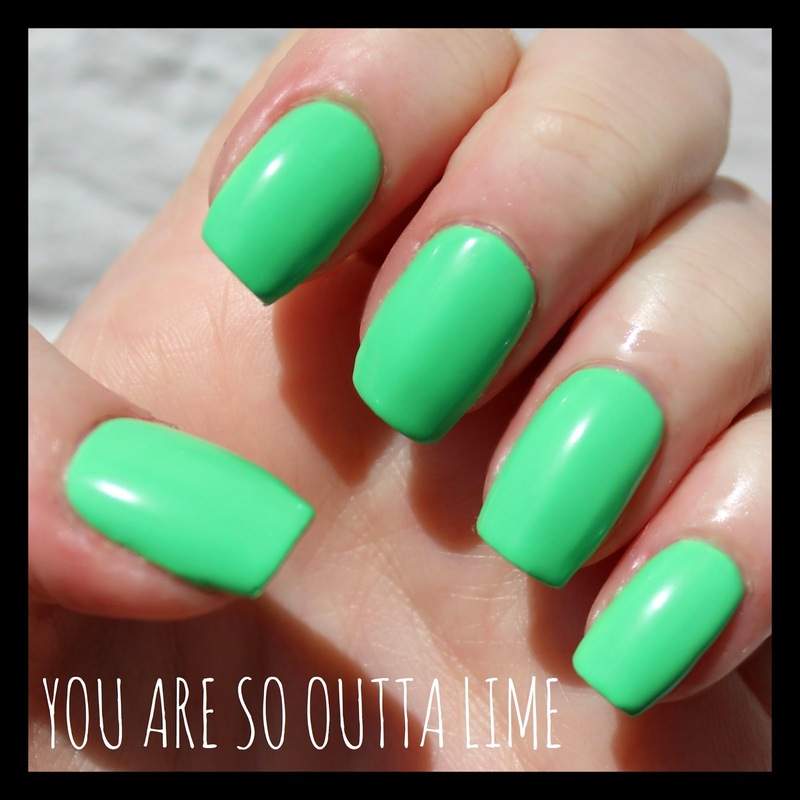 You Are So Outta Lime* This is my favourite shade of the bunch. Again, it is intensely bright but it is neon so we wouldn't expect anything less. I am a lover of green polishes anyway and this one is now firmly at the top of my list for summer. 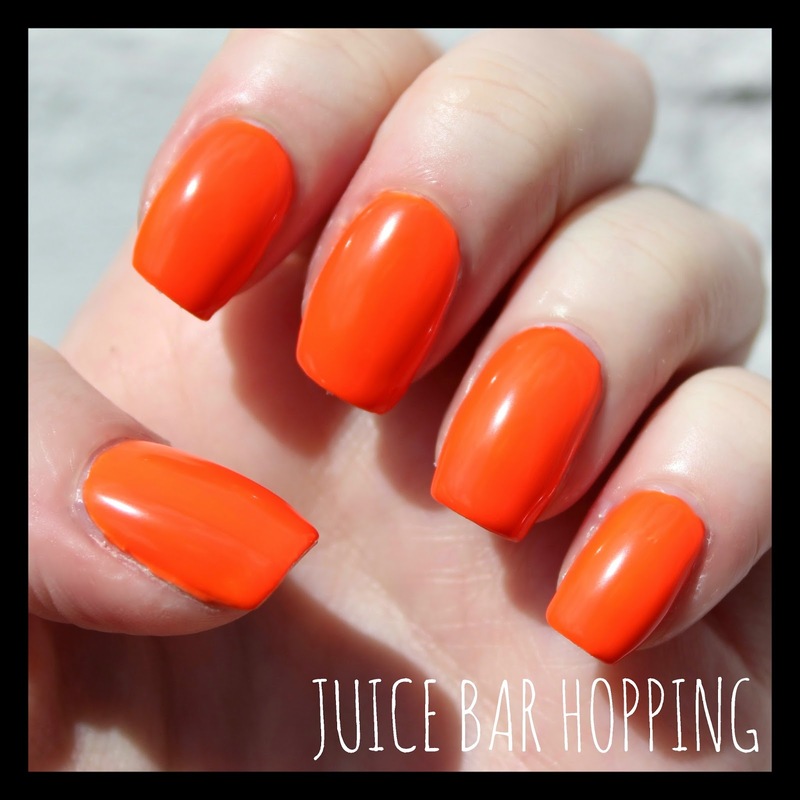 Juice Bar Hopping* If you are a fan of orange polishes then you will love this. I tend to find that orange works best on darker skin so I prefer peach tones but I imagine I will get some use out of this in my nail art. 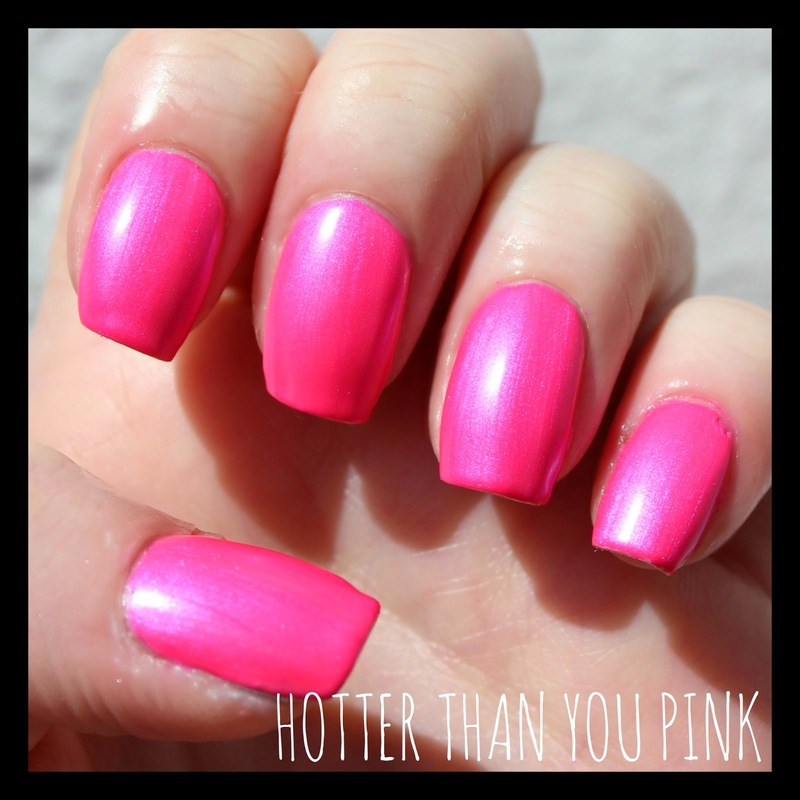 Hotter Than You Pink* This polish is a lovely colour but I can't understand why it has a shimmer. Down To The Core-Al*(below) also has a slight shimmer but it isn't as intense as this. I'm not a huge shimmer fan at the best of times and when combined with such a bright pink it's a bit too intensely girly for me. 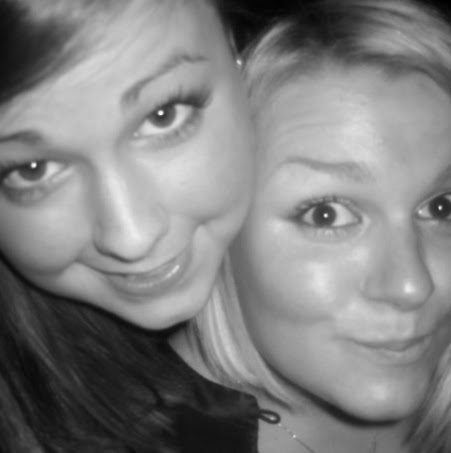 If you like a bit of girliness though you will love this! 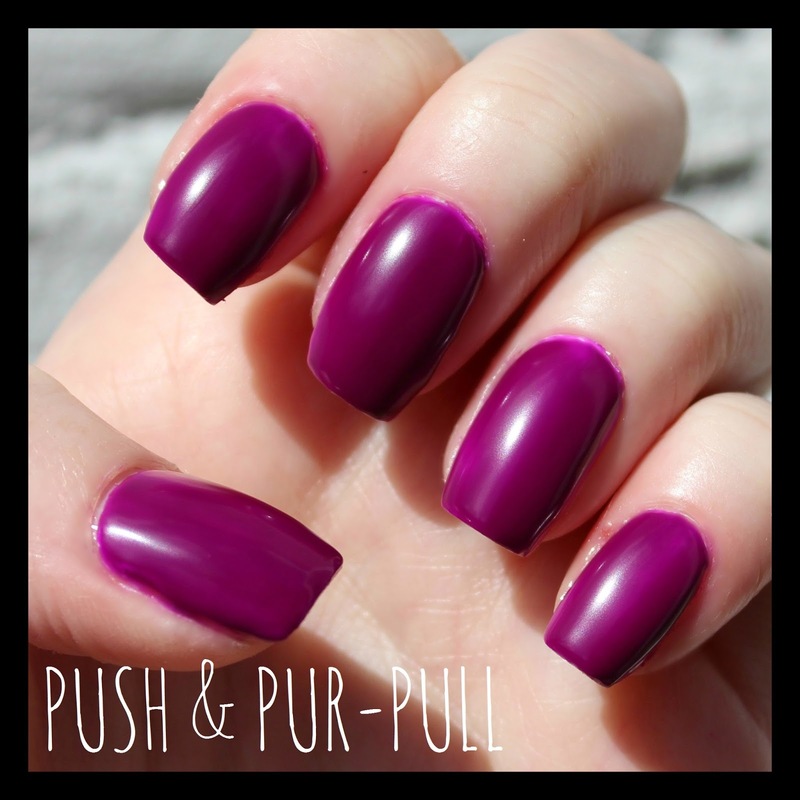 Push & Pur-Pull* This was my least favourite polish of the bunch. It saddens me to say this as I am usually a huge purple fan but it just did not apply well on me. The neon aspect wasn't there which I found disappointing and it took me three coats to get it streak free. You can see from around my cuticles too it was quite difficult to clean up. A pretty shade but a bit too much hard work. 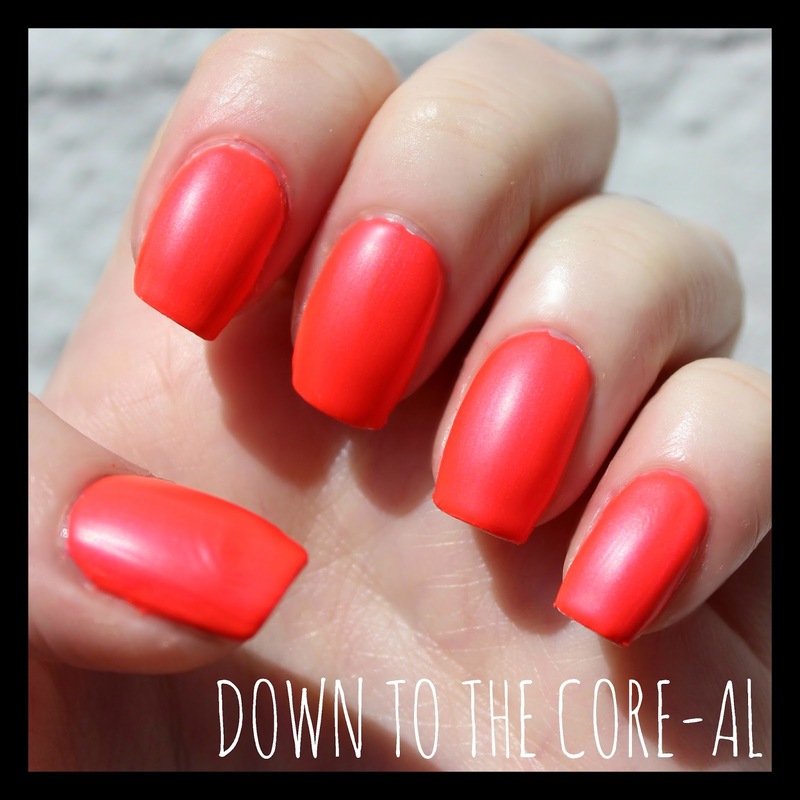 Down To The Core-Al* This shade reminds me a lot of Hedonist by Models Own. The main difference is that this has a little shimmer to it so it's not quite as matte as Hedonist. Jo has already shown you how to create a fab mani using this shade here. Overall this is a great summer collection. There are a few shades which really stand out and some that we probably won't use much but pretty impressed with the brightness and usability of the range as a whole. Which shades stand out to you? The collection is available now with an RRP of £11.95 per polish. These at look great! I love the look of You are so outta line! I agree Hotter than pink does look a bit strange with a shimmer and it's a shame Push & Pur-Pull was hard to apply, I normally really love purple nail polishes too!